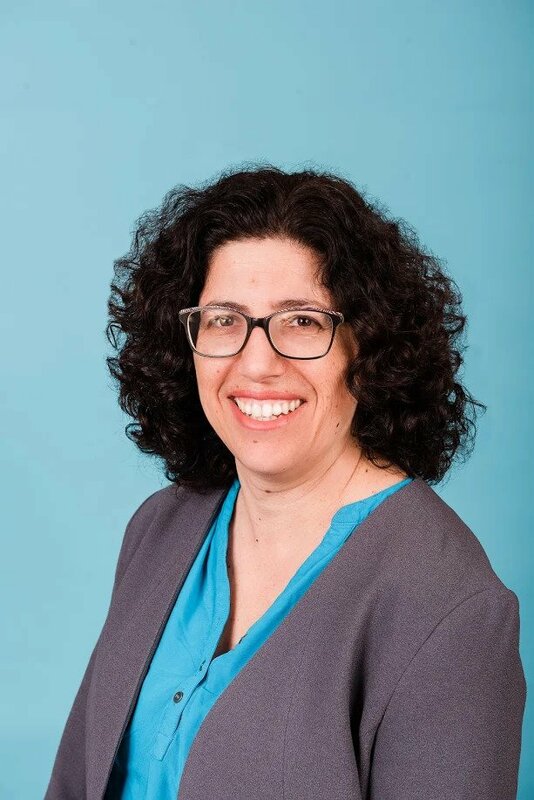 Ms. Yaniv has a Master’s degree in Child Clinical and Educational Psychology and is a member of the Association of Consultants, Counselors, Psychometrists and Psychotherapists. Keren has 15 years of experience in psycho-education, psychotherapy and in conducting psycho-educational assessments and providing treatment for children and adolescents in school settings and private clinics in Canada and Israel. She is experienced in working with children with Learning Disabilities, ADHD, ASD, as well as with gifted students.. She combines an integrative approach in her work, tailoring the right treatment plan for each child in collaboration with the family. Ms. Yaniv sees parents as important partners for treatment success.